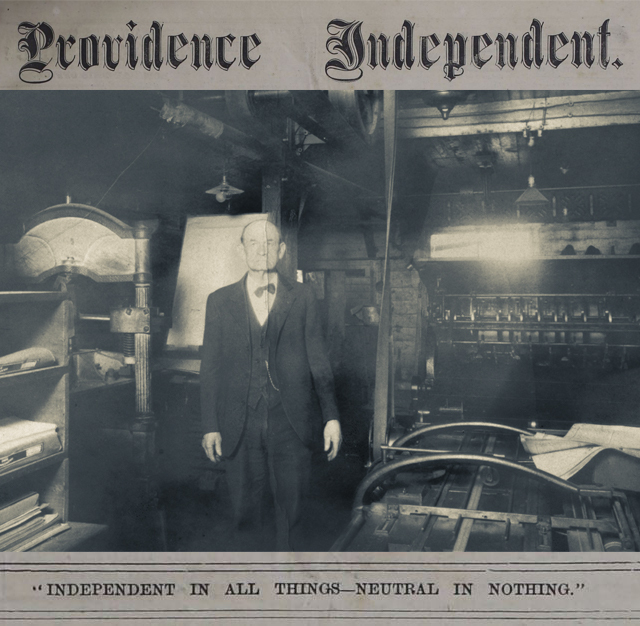 Independent, Providence, "Providence Independent, V. 2, No. 45, Thursday, April 19, 1877" (1877). Providence Independent Newspaper, 1875-1898. 25.